The statement is seen to be directed towards West Indian players who are known to keep ignoring calls to represent their country in favour of tournaments like the Big Bash, Pakistan Super League and Bangladesh Premier League. International Cricket Council chief executive David Richardson feared that the growing popularity of T20 leagues all over the world is crippling Test cricket and threatening the survival of ODI bilateral series. 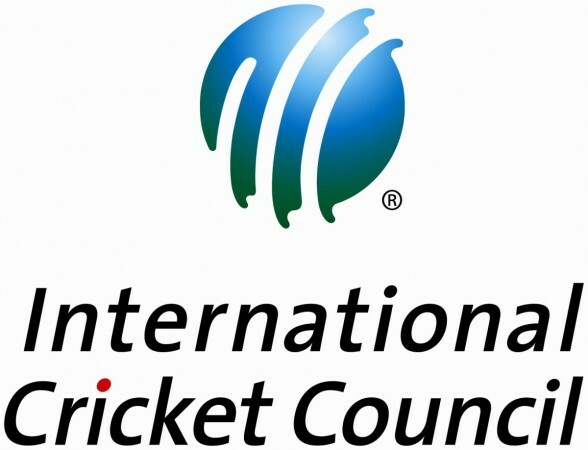 Eager to clamp down a player's participation to three domestic leagues a year, the ICC was keen to keep a check on the turnout of international cricketers in T20 tournaments, as they feel that international cricket could suffer if athletes ignore representing their respective countries and play in the cash-rich tournaments instead. "The balance between international cricket and league cricket, T20 and T10, is something that we are monitoring closely and be probably a regular point of discussion in the ICC and its members over the next few years," he was quoted as saying. The statement is seen to be directed towards West Indian players primarily, who are known to keep ignoring calls to represent their country in favour of tournaments like the Big Bash, Pakistan Super League and Bangladesh Premier League. Players like Dwayne Bravo, Sunil Narine, Chris Gayle and Keiron Pollard have repeatedly refused to play for the West Indies Cricket Board, and considering the immense skills they have, their presence could have added to the oomph factor in international cricket. However, sans them, the Windies team lacks big-match players who can do well under pressure and are often prone to succumbing top one-sided defeats. ICC general manager Geoff Allardice also stated that if Associate Members have to form leagues, they will have tougher hurdles to overhaul to seek ICC's approval in the future. In order to prevent a repeat of the Masters Champions League-like fiasco in the future, Allardice stated that there will be tougher sanctions imposed if upcoming T20 leagues from Associate Members need approval. The Masters Champions League that was organised by the Emirates Cricket Board in 2016 faced a severe cash-crunch, where players were not paid for their services. Such situations can lead to youngsters been swayed by fixers and bookies, which is something the ICC is keen to regulate. "That's one of the things we will be talking about in our meeting next week. It will be around regulations and sanctioning of events and also the release of players. The sanctioning of the events is one way, we, say a league that come up in the UAE needs the approval of the Emirates Cricket Board and it also needs the approval of the ICC," the former Australia first-class cricketer told reporters on Wednesday. "So, you look at all of the documentation and the ownership structures and how the league is going to be funded and all these types of things and then you provide approval. And how it rolls out after that is in the hands of the owners," he said. "But if that happens next time, generally players won't go back. So the future success of a league is in jeopardy. The other thing is if we get reports that sort of things happen then the likelihood of sanctioning the second edition of a league is significantly reduced." "I think perhaps the hurdles to jump for a promoter to put on a T20 league are going to be a bit higher and that the vetting process by both the host country and by the ICC would be enhanced," he added.